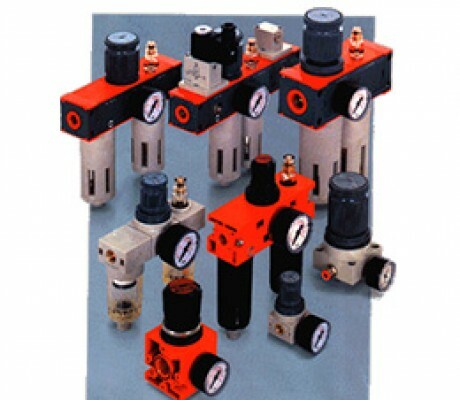 High Pressure Valves - Air powered pressure test pumps and equipment. High pressure needle type stop valves in stainless steel. Various thread and connection configurations available. • Air treatment filters, regulators etc. 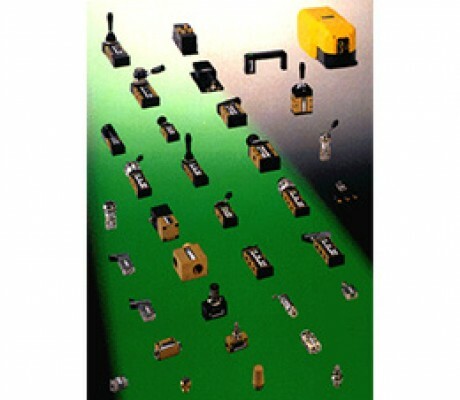 • Directional Control and Solenoid Valves etc. 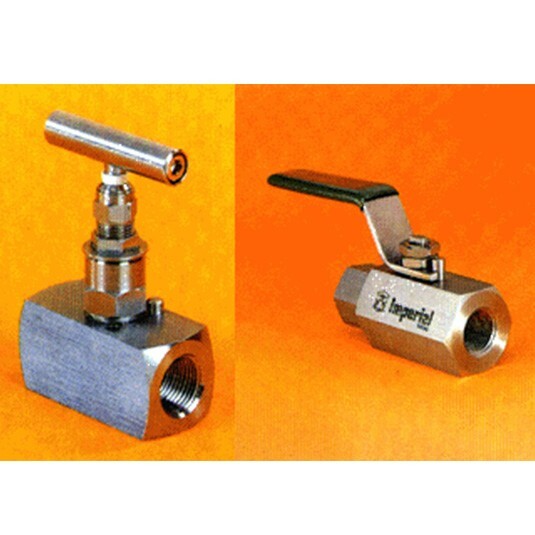 High pressure ball valves in stainless steel, various connections available.